*All offers to well qualified customers with approved credit through Southeast Toyota Financial Services with $0 security deposit. 36 month lease examples based on New 2019 Toyota Highlander LE #6942 MSRP $33,776 with 12000 miles per year. Includes all qualifying lease cash and incentives including owner loyalty if applicable. ALL lease offers plus $899 dealer fee, $795 bank acquisition fee, $498 electronic title, tax, tag, first payment. $229 lease requires additional down payment of $2,999. **$0 down payment lease option monthly payment $319 available with approved credit. See dealer for complete details. Promotional offers expire April 30, 2019. 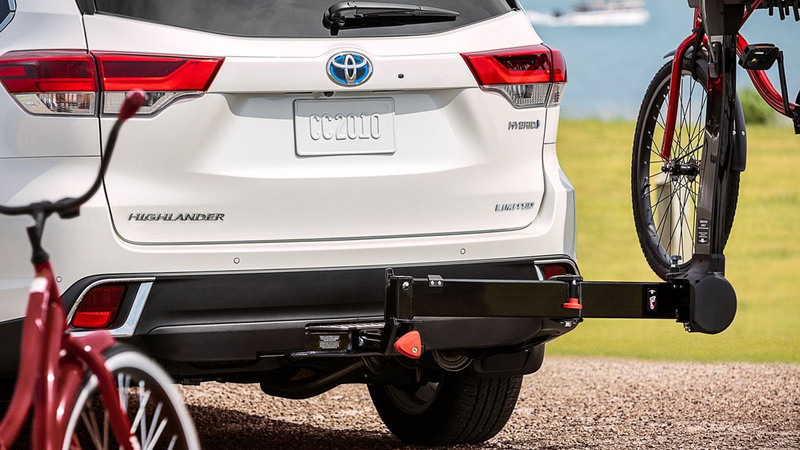 The 2019 Toyota Highlander was created to be at the top of its class when it comes to Sports Utility Vehicles, and that it’s done that. The Toyota Highlander provides a large, sporty,comfortable, and spacious SUV that is great for families in Miami. 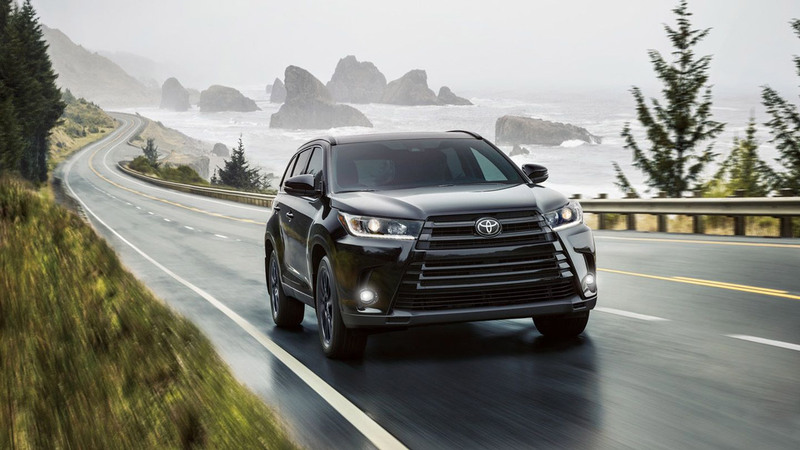 The 2019 Toyota Highlander a couple of different engine options but comes standard with a 2.7-Liter 4-Cylinder engine that produces 185 hp and 184 lb.-ft. of torque. Upgrading to the SE trim will include a 3.5-Liter V6 that produces 295 hp and 263 lb.-ft. of torque. All in all, the Toyota Highlander is great for daily driving, and can be upgraded to have plenty of towing power if necessary. If you’re looking for a great family car that can also tow your boat or jetski to the Miami pier, the Toyota Highlander is a great option. The AWD 3.5L V6 has a towing capacity of 5000 lbs. Even the base SE trim is capable of towing 1500 lbs, an amount that is suitable for a small tow. 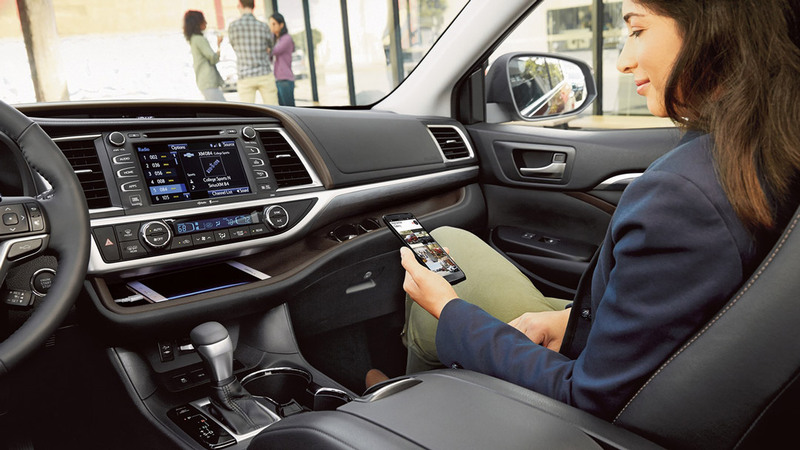 The Toyota Highlander doesn’t cut any corners when it comes to interior design or technology. Every Highlander comes standard with a 6.1-in. touch-screen with all the modern connection options. Also standard are a lot of the latest in Toyota safety technology with Toyota Safety Sense. Also, to make every Highlander’s interior a nicer place to be, every Highlander comes with insulation materials along the floor and acoustic-type glass in the windshield to reduce total noise entering the cabin. The Toyota Highlander also delivers all the storage space you could need. With 60/40 split third row seats, you can recline seats for extra storage while keeping some seats up for passengers. Have no passengers? Then just recline the entire second and third row for even more cargo space. 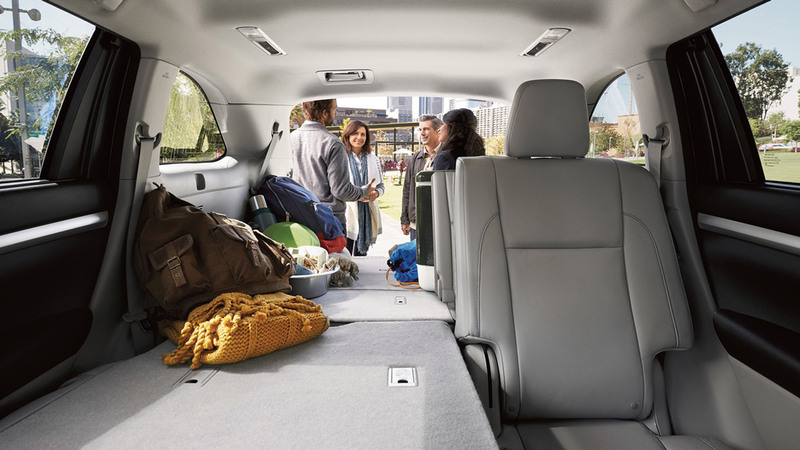 Whether you’re carrying passengers, in which cas you have seating for up to 8, or you’re carrying cargo, the Toyota Highlander has plenty of space for everything.